Possibility Coach. Talent Strategist. Trainer. These are a few of the hats Chelsea Williams wears on any given day as the Founder & CEO of College Code. College Code serves at the intersection of education and career management serving students, professionals, and employers. College Code equips leaders for excellence in college and career by delivering education and human capital services. Prior to leading College Code, Chelsea served as a Vice President at Lazard Freres & Company where she managed early career talent and launched global workplace and community initiatives. Chelsea holds a diverse skill-set in talent management, compensation, employee relations, diversity and inclusion, and philanthropy. She started her career on Wall Street as a sophomore intern at Barclays. Chelsea is an active contributor to her local community. She serves on the Northeast Scholar Advisory Selection Committee for The Jackie Robinson Foundation and on the Alumni Association for Education Pioneer. 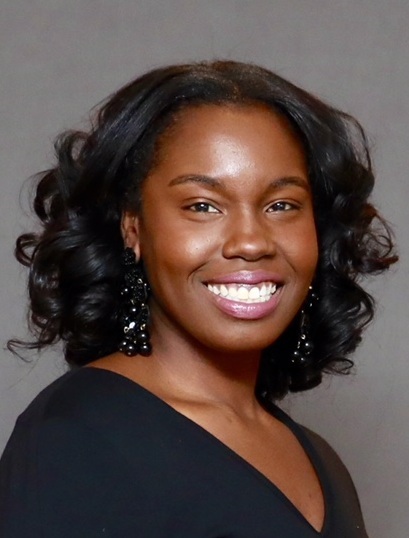 A proud resident of Harlem, Chelsea is a connect group leader at Trinity Church and an active member of her local chapter of Alpha Kappa Alpha Sorority, Incorporated. Originally from Raleigh, North Carolina, Chelsea obtained her Bachelor of Arts in Economics from Spelman College as a Jackie Robinson Scholar. Chelsea’s hobbies include indoor cycling, boxing, the New York City Arts Scene, podcasts, and cooking.